Quick Dry Baby Hand Wipe is specially designed to clean your baby's soft hands after meals and hand washes and to keep them clean and healthy. 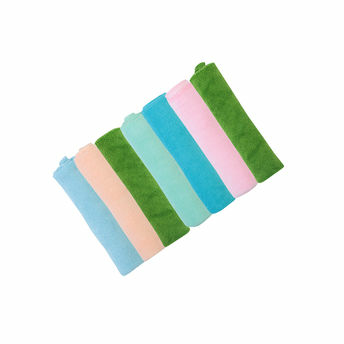 This hand wipe is crafted keeping in mind how delicate your baby's skin is. These wipes ensure safe and soft cleaning of your baby's delicate hands, the reason why they are recommended to use on your baby.